Election coverage continues with news about three proposals passing in Michigan. I begin with WXYZ reporting Proposal 1 passes in Michigan legalizing recreational marijuana. WXYZ, WOOD-TV, and other have more on Proposal 1 passing, which I will share in a later post. For now, I have good news on Voters Not Politicians proposal to gerrymandering in Michigan, WOOD-TV reported MI's anti-gerrymandering proposal approved. Proposal 2 was one of three ballot measures to pass in Tuesday's election. 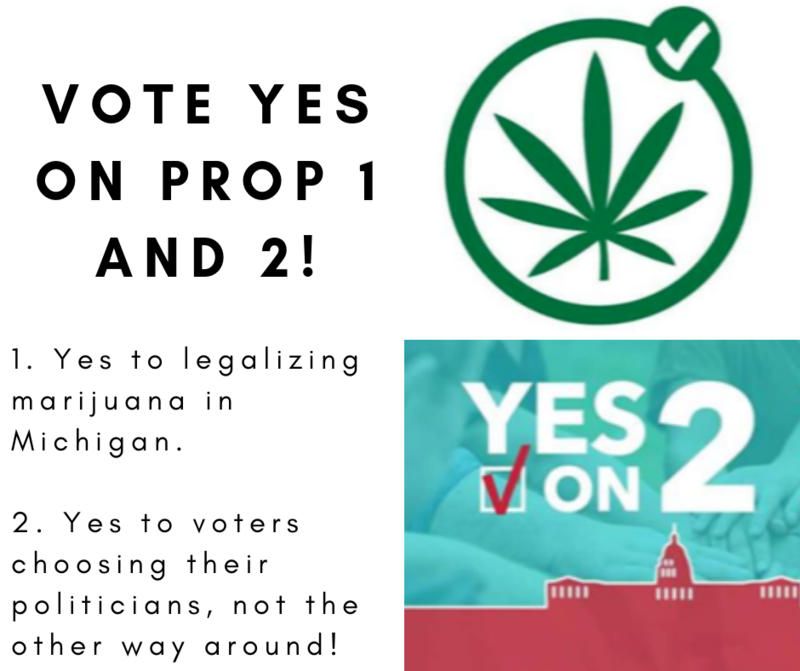 Joining Proposal 2 on the ballot was Proposal 3 AKA Promote the Vote, which WXYZ reported Proposal 3 passes in Michigan allowing for easier access to voting. A proposal that aimed to make registering to vote easier among other things passed during the Midterm elections on Tuesday. Automatic voter registration when renewing driver's licenses, same day voter registration, no-excuses absentee voting, and the return of straight-ticket voting — all of these became law with the passing of Proposal 3. 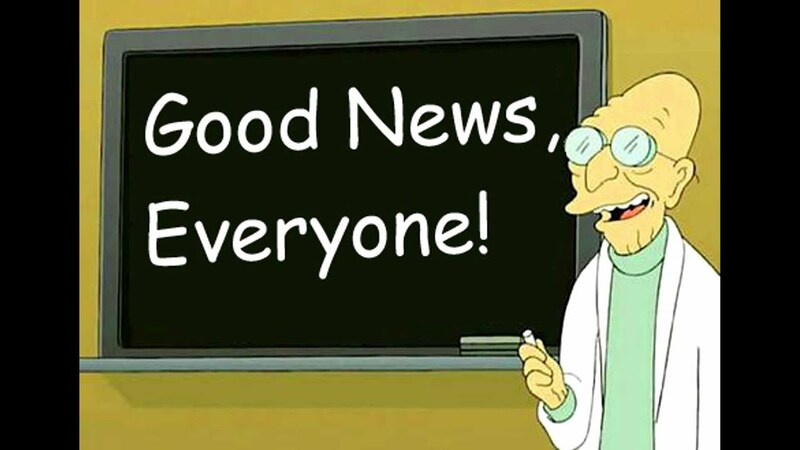 It's enough to get me to post Professor Farnsworth, although I'm doing so for all three measures passing.